Congratulations, you found the most beautiful wedding gown and you said yes to the dress! You've got your veil, the most perfect sparkly heels and you’ve just decided on your nail polish for your big day! 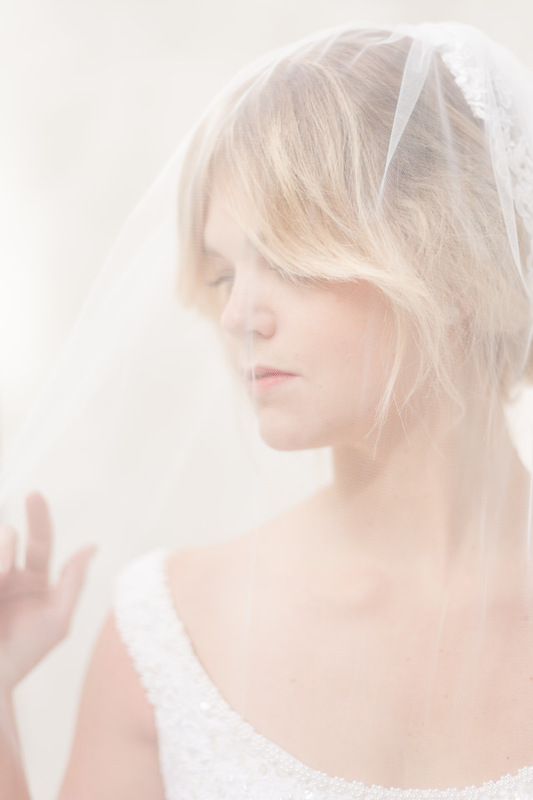 You have lined up your hair and makeup professionals (and if you haven’t, be sure to check out this post here)and you're confident that they are going to give you just the look you want on your wedding day. Pfew!! Pat yourself on the back because you have put it all together and are ready to go! 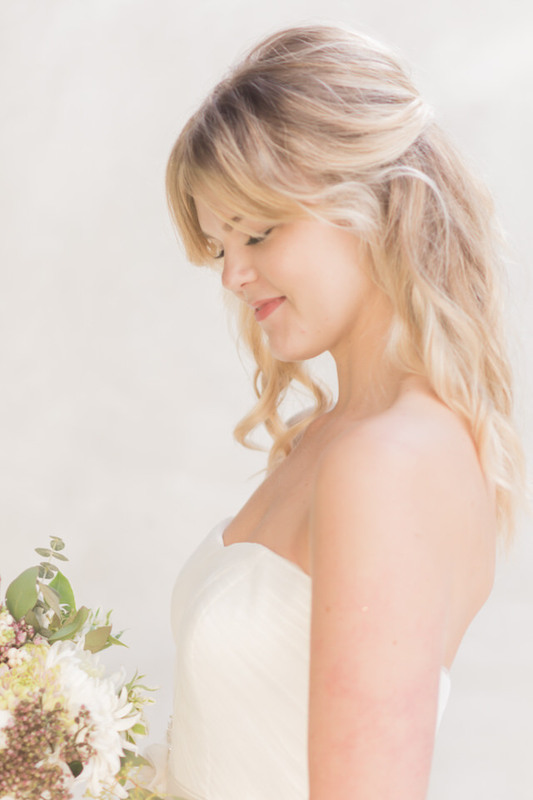 Often times you will have several consultations with your hair and makeup professionals. They are invested in helping you get just the look you want. It's always a good idea to schedule a trial run. See how well the foundation sits on your skin and lasts all day and your hairstyle holds up under the weight of the veil as well as while breaking it out on the dance floor! With the brides at work with I want to take it a step further. I’m kind of meticulous (okay, obsessive), and I’m super excited to hear about your hair and makeup but I especially need to know how it “reads” on camera. I’m also entirely vested in you loving your wedding day look, and don’t want to leave anything to chance. That includes your gown, heels, nails— the whole shebang! That's why almost every bride I work with schedules a bridal portrait session (just like engagement sessions, it's included in most of my packages). 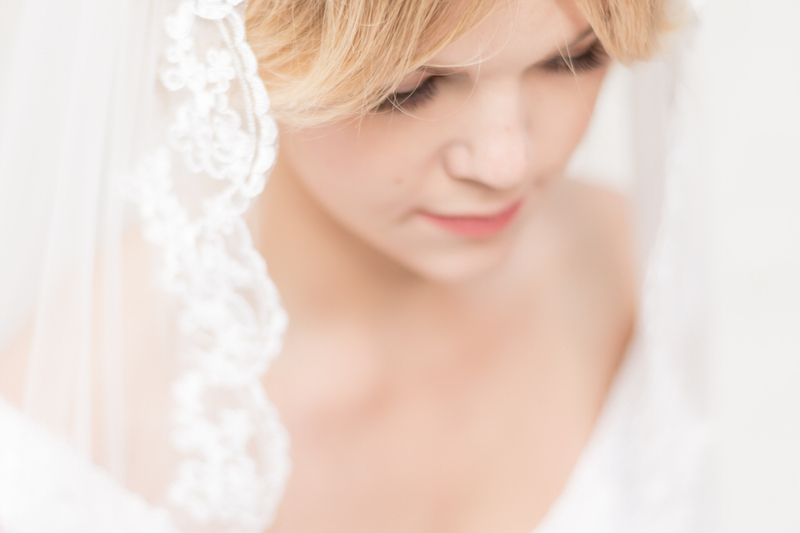 Here's how it works… At least two months before your wedding you want to have your wedding gown fully altered, and to book an appointment to have a hair and makeup trial done on the same day. If you haven’t selected your hair and makeup team, check out this post! Then you pack up all the things you intend to wear on your wedding day - undergarments, robe, gown(s), jewelry, and heels. This is also a great time to bring your invitation suite to be photographed. I encourage brides to plan on bringing one friend or family member (typically your mom, or a maid/matron of honor) along for this special session. It helps if this is the person who will help you get in your gown on your wedding day so that they can get some practice tying, buttoning, you into your gown. 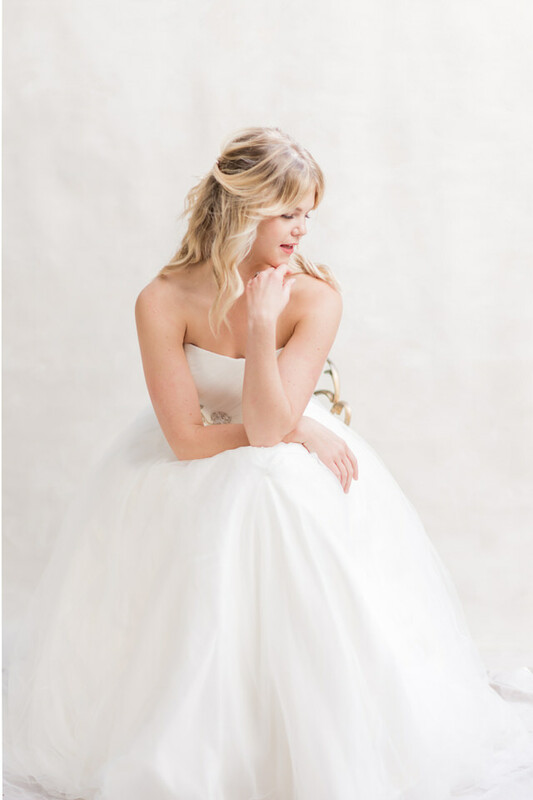 We typically meet in my studio so your dress stays nice and clean. During your session, I will take photographs of only you in various stages of dress — throw in a few beautiful subtle boudoir images here too if you wish! They are paired down and minimalist by nature— focused on all the teeny tiny details that you have obsessed over. The results are beautiful, luminous images. 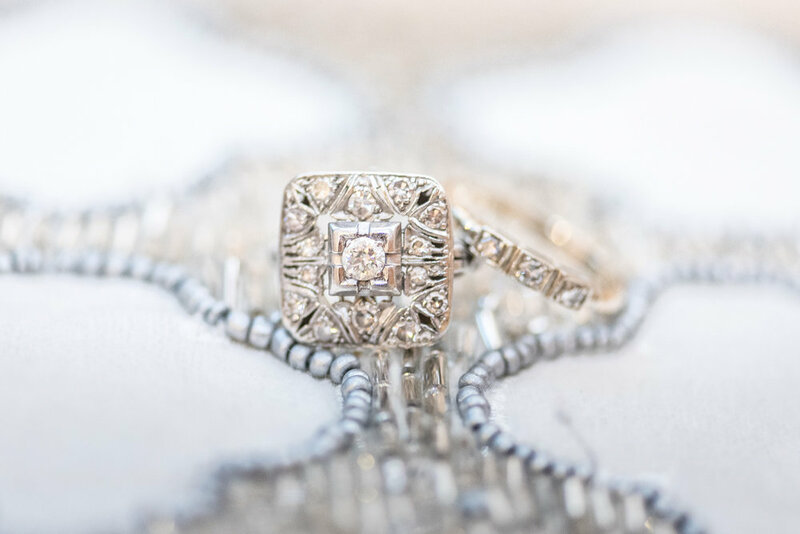 Your bridal session is not just the time to test everything in motion, but it is also fun and relaxed (and of course I’ll have champagne on hand) and a time to slow down and savor all the elements that went into planning your dream day! If you during your session we find that your hair doesn't hold up quite as well as you hoped for or your foundation becomes too shiny over the course of two hours, we reach out to your hair and make up team and let them know. I can show them your images, and you can strategize on how to tweak things. But don't worry! I will only share your images with your style team. They will not be posted on social media or anywhere else that your groom will accidentally see them before your first look, or as you walk down the aisle.